Posted in: Castle Creations, Radio Control. Tagged: Featured Products, New Releases, RC. 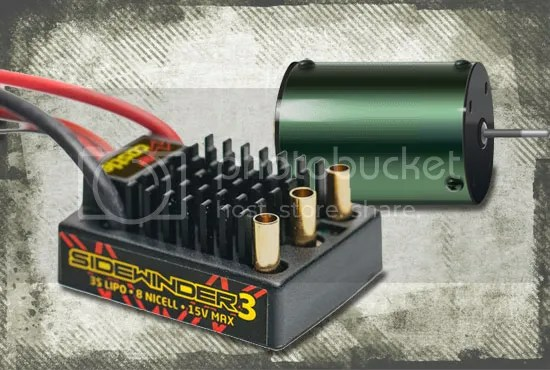 A big name in the motor and esc game, has decided to start making waterproof motor and esc combos. This is great news, it is so much easier to hose down your rig after a muddy run. This company gives us a solid option to the Traxxas powerplant. The price is competitive with Traxxas. There are four different motor esc combos, for 1/10 scale vehicles. This has to be a consideration should you find yourself replacing the motor and/or esc. They also have two versions of a waterproof Mamba Monster for 1/8 scale vehicles.